A portion of the admission proceeds will be donated to local children’s programs. Come back again and again! Admission includes a weekend pass bracelet. 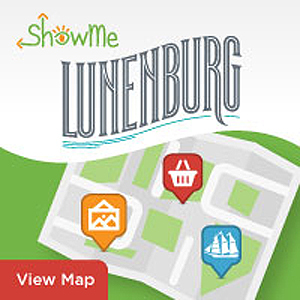 View more of what Lunenburg has to offer online at www.townoflunenburg.ca. Explore our town, architecture and waterfront, learn about our history at your own pace. Find convenient parking, services, event information, shopping, restaurants, places to stay, things to do, all in one convenient place. 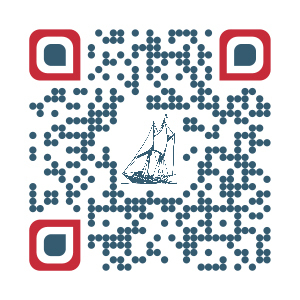 Your own personal guide, our digital map is the eco-friendly way to learn all about the UNESCO World Heritage Site of Lunenburg using your smart phone – something you already have with you. Your paid admission to the Lunenburg Craft & Food Festival helps remove financial barriers so local kids can play! The Darwin Event Group will donate $1.00 from every admission ticket to the PRO Kids program here in Lunenburg. Positive Recreation Opportunities for Kids! PRO Kids is a unique concept that was developed by the City of Thunder Bay in Ontario and is now implemented in many communities across Canada, including the Town and Municipality of the District of Lunenburg. This is a program that provides financial assistance to local children and youth who, due to lack of funds, are not able to participate in sport, recreation and cultural activities. This program strives to remove financial barriers to ensure every child and youth has an opportunity to participate. For the PRO Kids Application Form, please click here.